Stock market is destined to work same way, still people don’t learn and lose money. Read it, enjoy it and learn something from it. This improved the efforts of the villagers and they started catching moneys again. Soon the supply diminished even further and people started going back to their farms. The offer rate increased to 25 and the supply of monkeys became so that it was an effort to even see a monkey let alone catch it. The man now announced that he would buy monkeys at 50! However, since he had to go to the city on some business his assistant would now buy on behalf of the man. The villagers squeezed up with all their savings and bought all the monkeys even though villagers were not having any use for the monkeys. 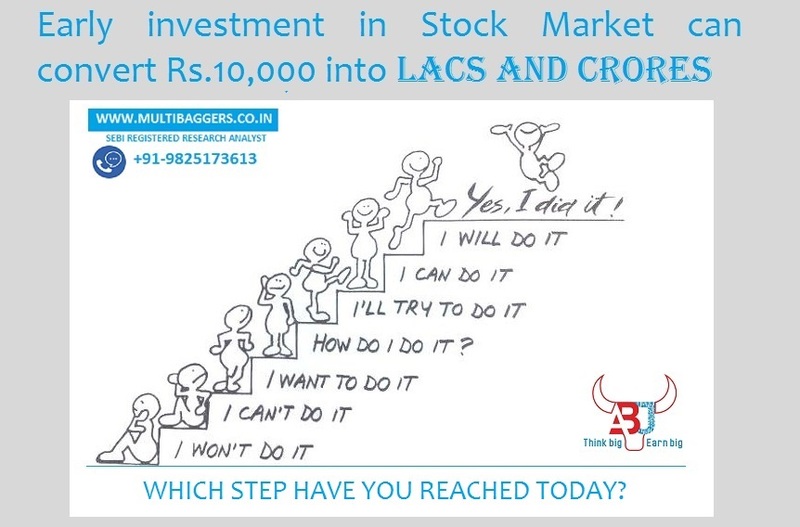 Markets always make new highs and increasing number of people around you discuss about stock market. 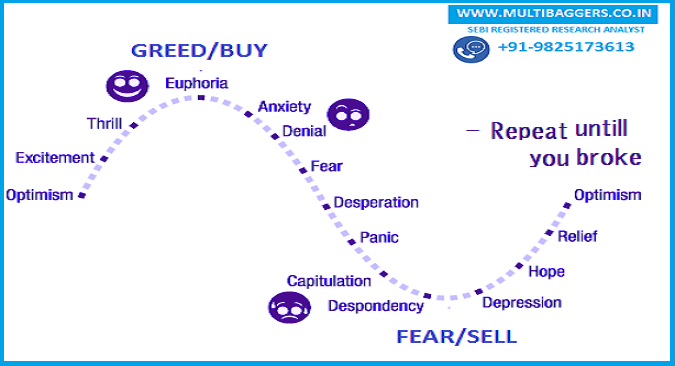 But fear starts when even pan ka gale wala start discussing stocks. In the stock markets, there are good companies that are overpriced and there are worthless companies (monkeys) that are overpriced. 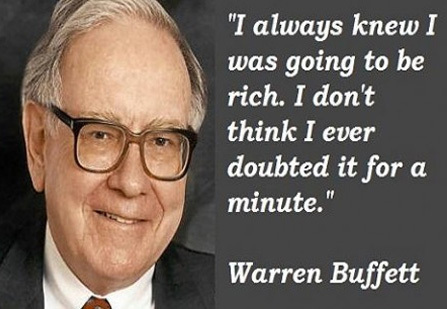 Don’t be fool to pay absurd prices for garbage stocks because you think that a greater fool will appear in the future, make sure that at least you don’t buy a monkey for losing money in stock market. Don’t buy such companies that don’t have strong fundamentals behind it that could take it on other highs on market recovery. 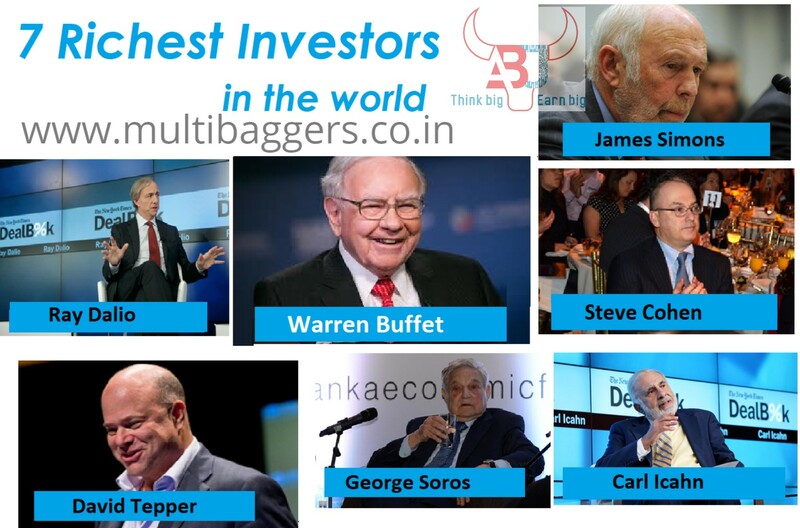 Invest in good fundamental stocks on lower valuations (value pick stocks) or buy even on higher side good quality multibagger stocks. 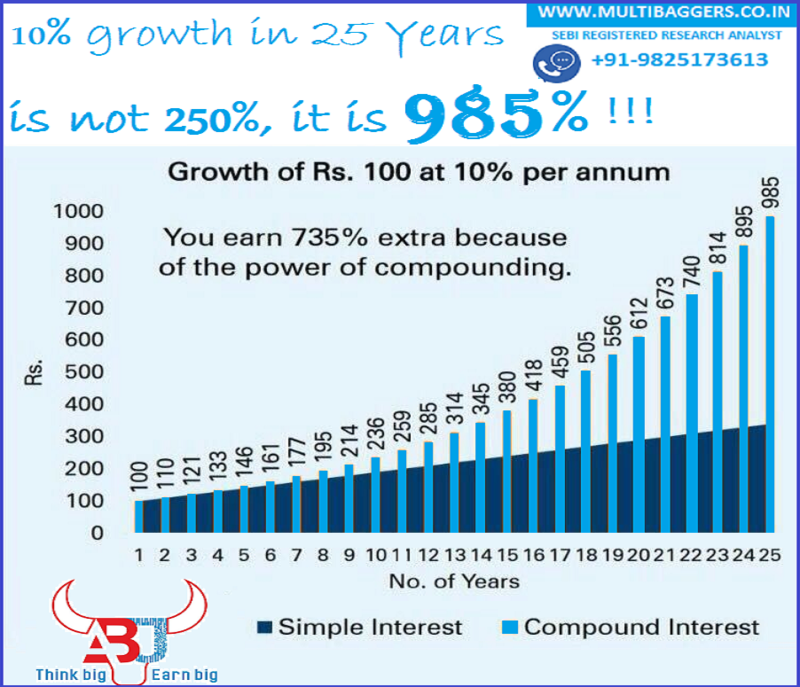 For knowing more about stock market investment and getting respectable returns from long term stock market calls contact 9825173613 and invest through SEBI registered research analyst.